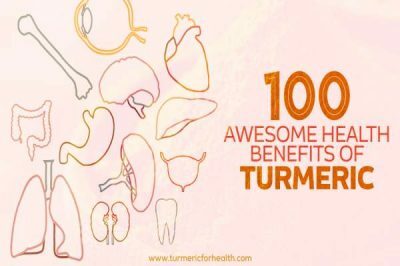 Turmeric is a miracle herb. It is also one of the most researched spice today with more than 600 possible health benefits. We have been covering many such amazing benefits of turmeric and its key active ingredient – curcumin for a long time on our portal. 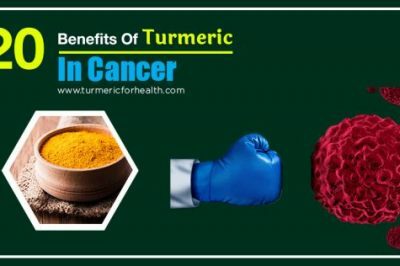 If you have been following our blog or know a bit about turmeric you would also know that turmeric is poorly absorbed in our body and thus to get its full benefits adding of black pepper, fats etc. are recommended. 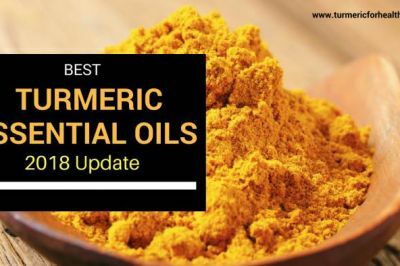 Though it is clear that adding these will increase the absorption, but many readers ask us what actually happens to turmeric when we take it, how is it absorbed in our body? So here is the answer to your query in form of this short article. Hope you enjoy reading it. 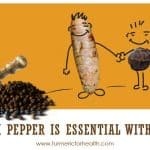 What happens to turmeric in our body? Which turmeric powder to buy? 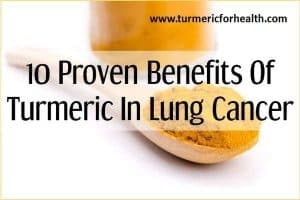 A study found that when 400 mg of curcumin was given to rats, it resulted in 60% absorption of the dose but very little amounts were actually delivered to the organs. In a study evaluating the effect of different doses of curcumin on humans, it was observed that doses ranging from 500-8000mg did not lead to detectable levels ofcurcuminn in the blood. Low levels of curcumin were detected in 10,000-12,000mg dose. So what exactly happens to turmeric? It undergoes different phases of drug metabolism (how a drug is broken down and utilised in the body). Upon ingestion, it is first broken down to its active constituents like curcumin. Next part of it is absorbed by the intestinal wall and from here it is transported to the liver. In the liver, curcumin undergoes biotransformation and conjugation (in simple language it means that original compound is converted or broken down into some other bioactive compound) where it is converted to hexahydrocurcumin, tetrahydrocurcumin, curcumin sulphate and curcumin glucuronide. So these drug metabolizing actions are typically called glucuronidation and sulfation. It is these reactions that result in low levels of free curcumin. Each of these reactions can occur in the liver or the intestine. 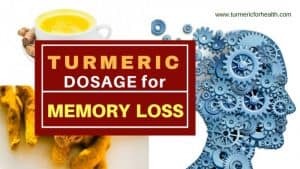 But the good part is that these metabolites also have pharmacological activity and their activity would increase if they were broken down to give rise to free curcumin. So that’s exactly why scientists are developing new ways to increase the availability of free curcumin in the system. Hope this helps in understanding the turmeric absorption process broadly. Taking upto 1 tsp of turmeric powder is safe. It is best to take turmeric by making it part of your life – e.g. cooking with turmeric. 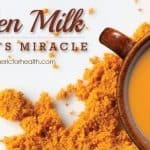 Turmeric milk (recipe here) and Turmeric paste Golden paste (recipe here) are two of the most popular ways of taking turmeric. They are effective too. The turmeric powder’s quality is very important else it may cause more harm then good. 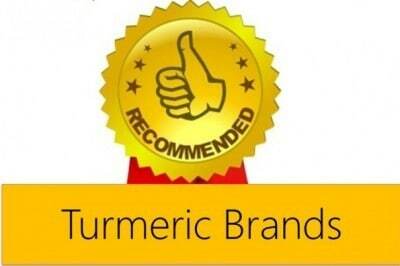 It is best to choose organic turmeric powder or otherwise any reliable brand. It need not be expensive. If you are unsure about which brand to buy, here is the list of our recommend brands for you. I have burn marks on my face. I’ve heard that tumeric is good for the skin, but instead of applying it directly on the skin(skin stains yellow) I put a tbs in my tea. 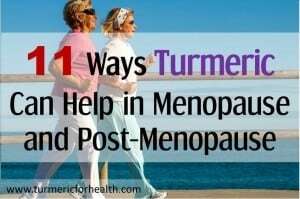 Can the tumeric still work from the inside to help my skin, or do I need to find time to apply directly. 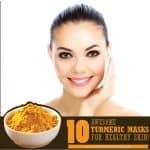 When taken internally turmeric may help reduce the inflammation and speed up wound healing but for external wounds topical application is necessary. 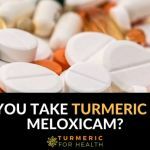 I’ve suffered with spinal misalignment & muscle pain most of my life due to injuries in childhood, have seen chiropractors & tried many other holistic therapies, supplements, etc., and nothing helped until I found Tumeric. I have been pain-free since the 10th day of starting it, but I only use whole organic root, and blend it up with black pepper and a few other things to form a “soup”. I got the idea from reading a book on “green smoothies”, which states that for ANY food to be absorbed better, you can use a “blend-tec or vitamix” type of blender which specifically “breaks down the cell-walls” and so the food is MUCH easier to digest & absorb. I have been absolutely THRILLED with the results-!!! 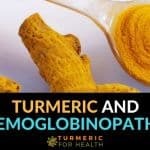 It is amazing to hear how turmeric helped in pain relief. Thank you for sharing your experience. 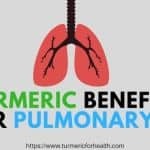 Yes turmeric is good for heart health and can be included in the diet safely. 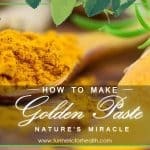 You can add turmeric powder to your diet or you can take Golden Paste. does turmeric help my ms? My celiac patient. turmeric me my helpful? The most effective way to know about something is experimenting it . I take every day a tsp of golden paste since 8 months with tomato juice . now, I no more suffer from morning backache , joint pain ,mouth ulcer , much less influenza than before . If it is not due to turmeric , it is a strange coincidence . 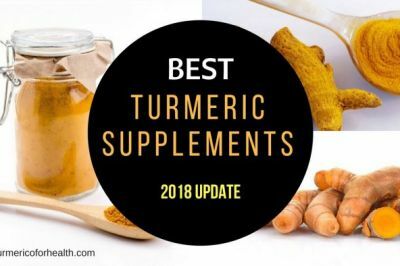 what is the difference between Turmeric powder and Curcumin capsules. it is said that curcumin is made from turmeric after shunting out waste. Which is better to use, and why. Curcumin is the bioactive ingredient found in turmeric. 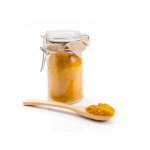 Turmeric powder has a number of other active ingredients which are not a waste. It depends on the condition you are using it for. 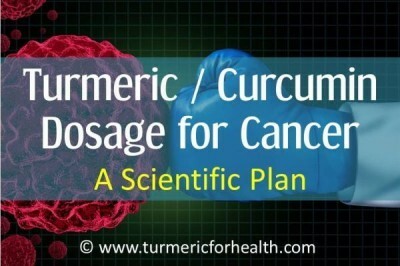 You use curcumin for cancer but turmeric for pain. I’m confused as to how turmeric helps with inflammations, such as arthritis if there are no detectable levels in the blood. I have been on a regime of turmeric (600mg in 2% milk with fresh ground pepper twice a day since August but have had no relief from arthritic pain to date. Your article now states that there are no detectable levels of curcumin in the blood with doses as high as 8000mg. Does this now mean that turmeric does not help with inflammation as reported? Action of turmeric on anti-Inflammation refers to curcumin content in turmeric. This active in gradient curcumin is to be consumed in a concentrated form for effective therapetic value the curmin content in whole turmeric ia about 3% only. So for achieving a therapeutic effective level one has to consume bulk of turmeric powder which is very difficult for us to consume.. Now curcumin capsules (not turmeric powder) are available in market. This curcumin should be of in a highly bio-available form. Curcumin nano particle formulation is a good choice. One nano formulation of curcumin by name ‘Theracurmin’ is available in market which has high bio-available value as supported by research. I tried this formulation and found very effective. Therapeutic effect of Turmeric may be available in curcumin concentrated form for certain diseases like cancer, arthritis, inflammation etc. 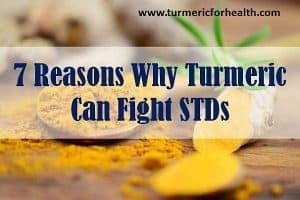 I use fresh tumeric from the garden and blend it into a smoothie or add it to my green smoothie along with coconut oil and black pepper to help with absorption. I also often add fresh ginger – a big chunk of each. Making the green smoothie usually results in it becoming warm but not hot due to the blending process so I assume this helps to release some of the tumeric’s benefits as understand it is better absorbed when heated. Is this correct and can you have too much fresh tumeric?? Thank you for sharing this. Yes heat increases absorption of turmeric. Consume fresh turmeric in moderate amounts. 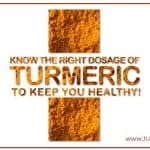 Turmeric supplements are not advised with blood sugar lowering medicines but it is safe to take turmeric in diet. Can turmeric Help in Lyme Disease?